Clear, concisely worded, well-organized... a pleasure to read. 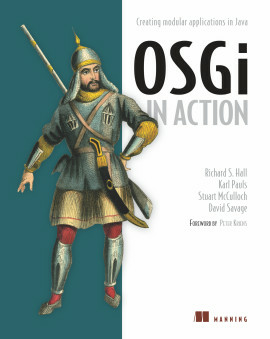 To allow the creation of truly modular software, OOP has evolved into aspect-oriented programming. 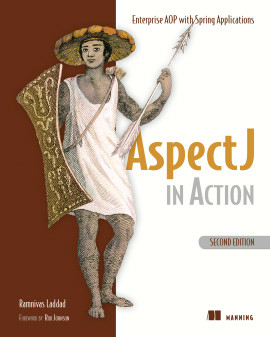 AspectJ is a mature AOP implementation for Java, now integrated with Spring. 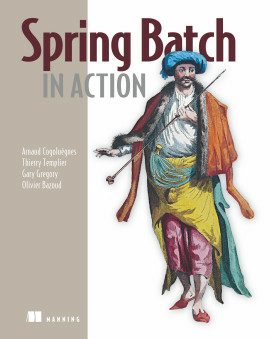 This book requires no previous experience in AOP and AspectJ, but it assumes you're familiar with OOP, Java, and the basics of Spring. An expert in enterprise Java, Ramnivas Laddad is well known in the area of AOP and Spring. 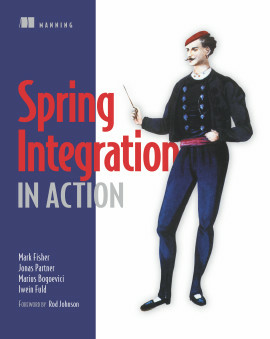 He is a committer on the Spring Framework project. Ramnivas showcases how to get the best out of AspectJ and Spring. 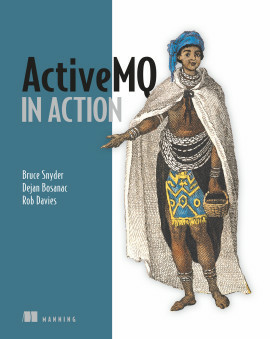 One of the best Java books in years. 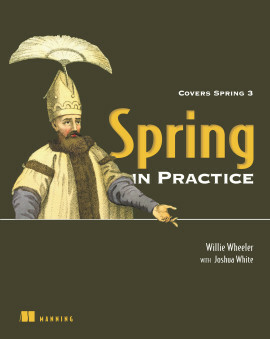 By far the best reference for Spring AOP and AspectJ. 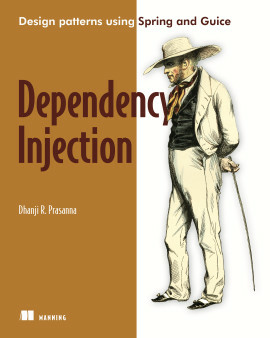 Ramnivas expertly demystifies the awesome power of aspect-oriented programming.